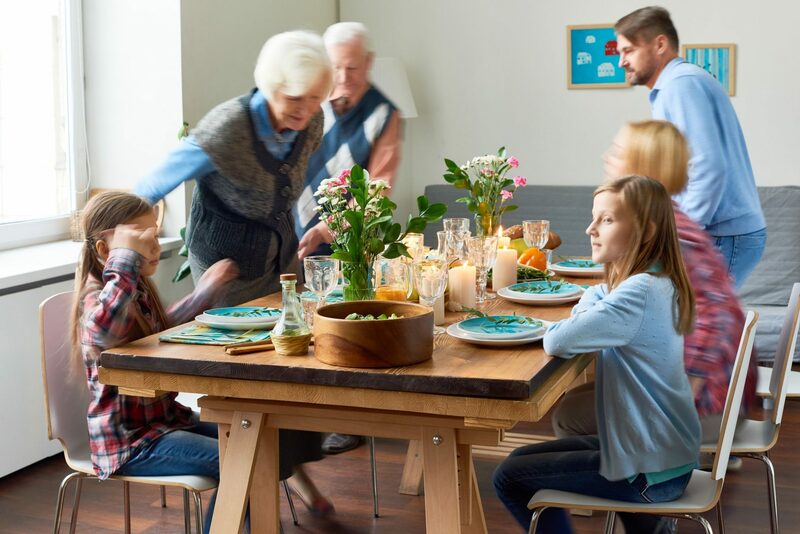 It’s not only about numbers, it’s about changing behaviors. 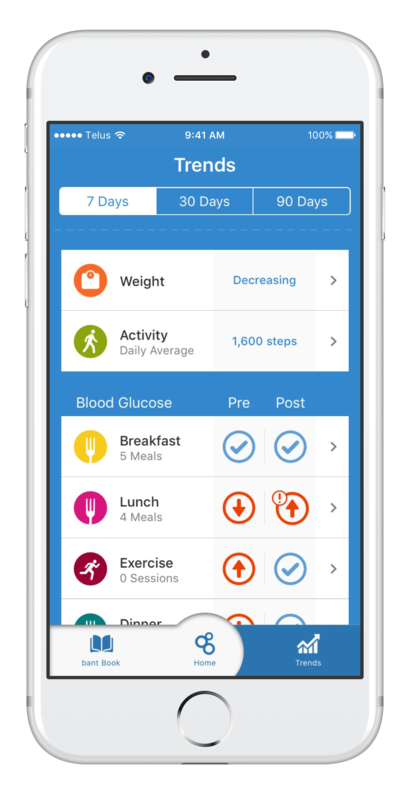 Proudly named after Dr. Frederick Banting, who discovered insulin right here at Toronto General Hospital, bant simplifies your diabetes. Over the last 7 years, we have been working with patients and endocrinologists to co-design bant. 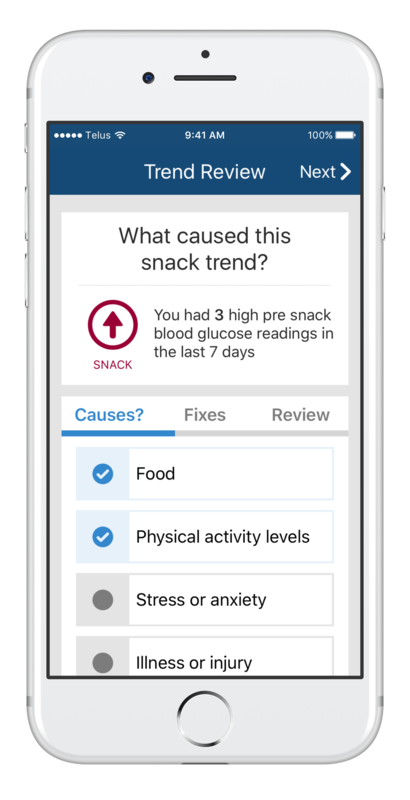 The app aims to show you how your personal lifestyle impacts your blood glucose control. 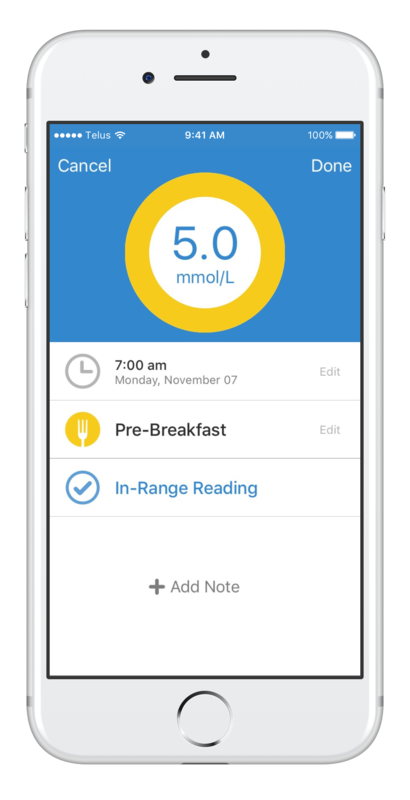 Through bant, you can take meal photos, track weight, capture step data, and even sync directly with your Bluetooth blood glucose meter. 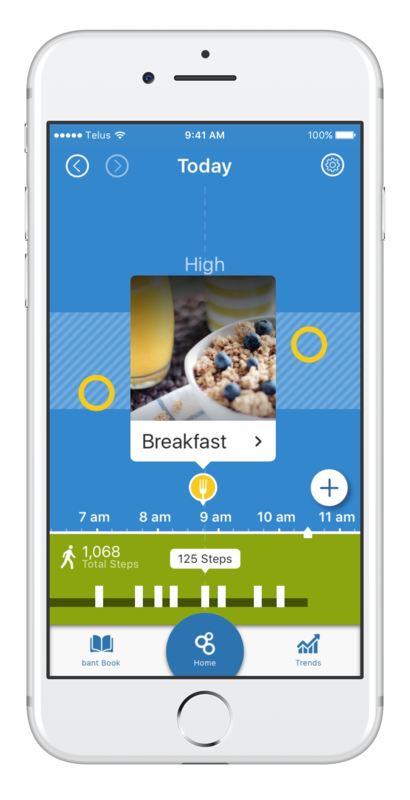 Overtime, bant will highlight patterns and trends, enabling you to better understand how to adjust your self-care.